Customer service with a personal touch for your enquiries, requests, placing an order, after-sales & laundry care. We are here to offer you expert advice about our napkins & tablecloths to meet your requirements. Ideal for hospitality, hotels, restaurants, healthcare & the home. Napkins & tablecloths in a large selection of sizes up to 130" circular. Made with 100% polyester vortex air spun textured, blended & twisted yarns. Our napkins & tablecloths are strong, durable, low colour loss with minimal shrinkage. 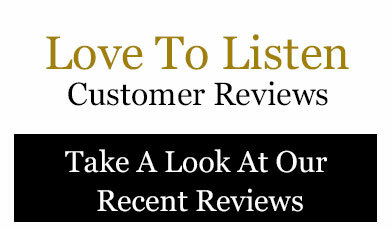 We want you to be completely satisfied with our products, quality & service. All standard item orders in unused condition have our No reason required 30 days returns. 100% refund of your order also includes a full refund of any delivery charge paid. We will arrange a collection by courier from an address & day of your choice. Collections are free & full payment including all delivery charges will be refunded on return.